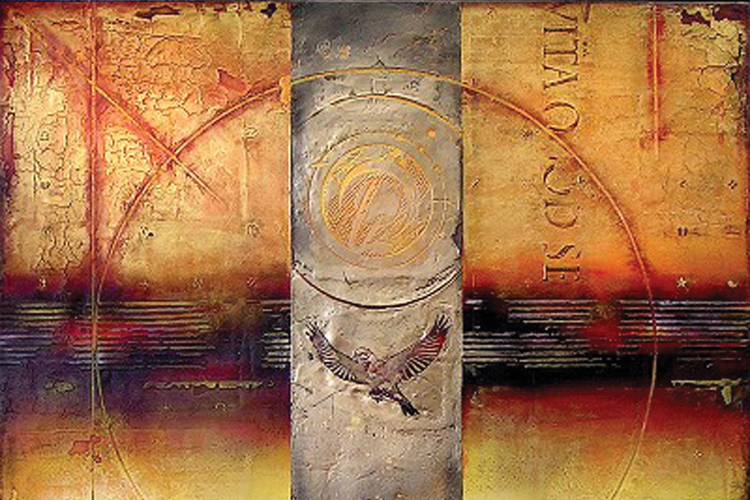 Cannon Beach galleries celebrate a new season of fresh art and artistic talents at the Annual Spring Unveiling Arts Festival, May 3-5. 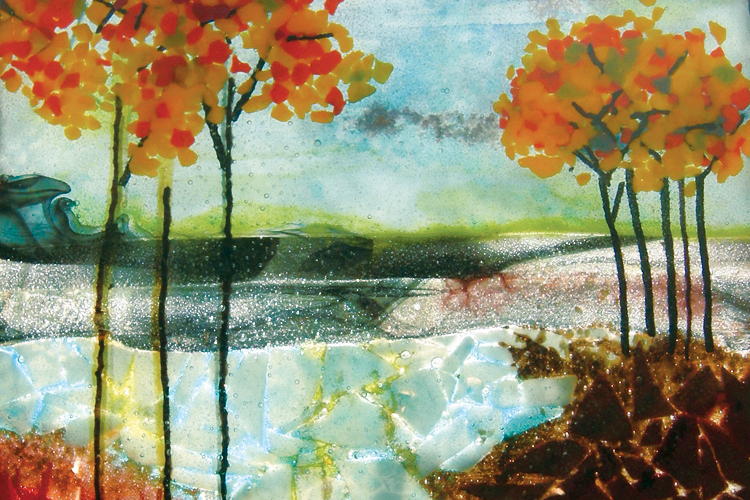 Cannon Beach galleries celebrate a new season of art at the 19th Annual Spring Unveiling Arts Festival, May 3-5. Galleries will spotlight fresh, new works by their chosen artists with unveilings, demos and receptions with live music all weekend long. 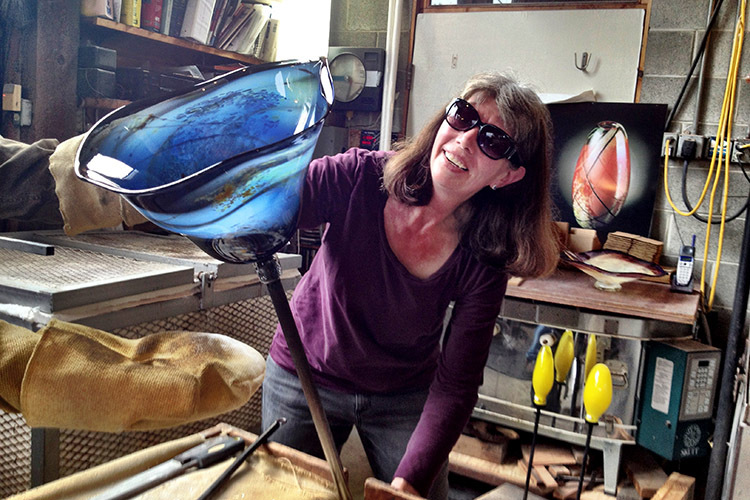 Popular local artists also reveal their very best for spring including painter Jeffrey Hull and glass artists Suzanne Kindland and Jim Kingwell at Icefire Glassworks. 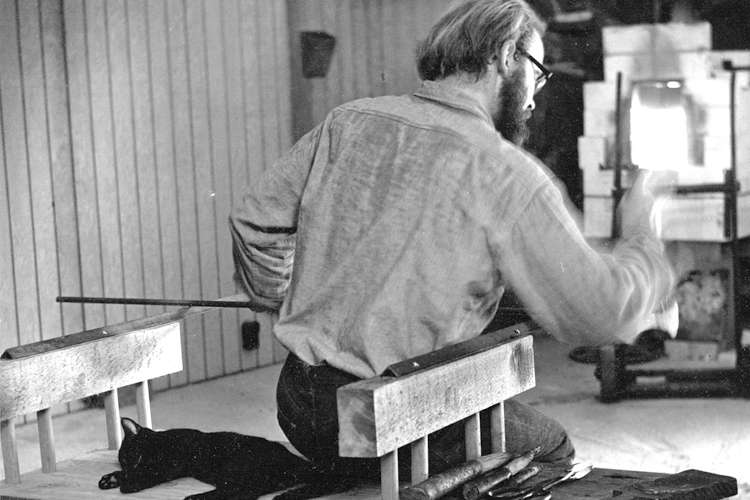 Throughout the town, art lovers can get a first look at new art being revealed for the first time in every medium from watercolors and oils to pastels and printmaking, bronze to marble and metal sculpture, blown glass and ceramics. 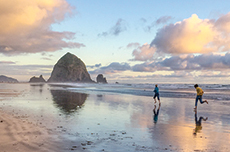 The festival encourages visitors to stroll around and engage with artists and galleries that define Cannon Beach as one of the 100 best art towns in America. Whether you are looking for that fresh, new piece of artwork or just love exploring the gallery scene, Cannon Beach is a town that invites you to wander and find your inspiration. Most galleries are located within walking distance. 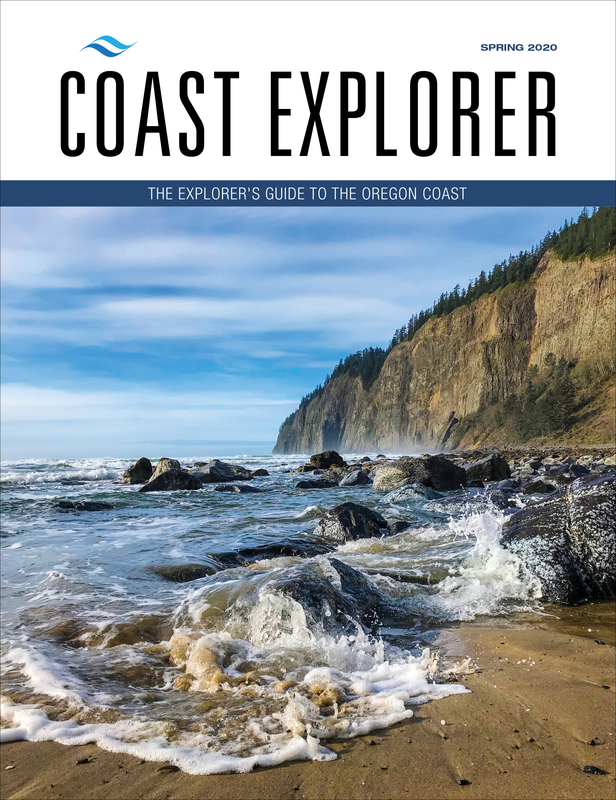 You can pick up a gallery brochure at Cannon Beach Visitor Information Center, 207 N. Spruce Street. Page forward to read more about the participating galleries or access Cannon Beach Gallery Group for more information. 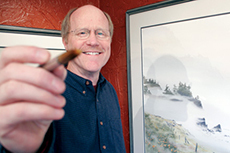 Original watercolor and oil paintings of the beautiful Oregon Coast by local artist Jeffrey Hull. 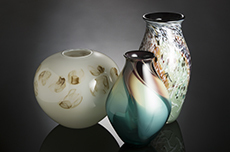 A working hot shop and gallery offers original fine art glass by Jim Kingwell and Suzanne Kindland.